Yuji Nakada was born in 1981 in Kumamoto. 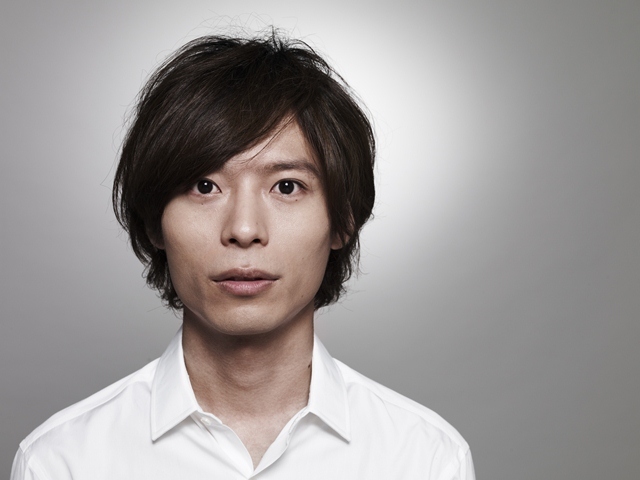 He formed a rock band Tsubakiya Shijuso, launchinf his career as a front person and the songwriter for the band. The band broke up in 2011 despite its unique songs and the musicality that goes beyond the genre of rock. Right after the break up, he dedicated a song titled “Hikari no Machi” to the victims of East Japan Earthquake, donating all the proceeds. After this release, he moved on to his solo career. After his first album “école de romantisme” (Nov. 2011), he has been releasing an album a year. He has been actively performing and releasing in a variety of formats. His skillful and silky voice combined with his songwriting mainly inspired by his 70’s and 80’s influence and others depicts the human emotions and daily landscapes written in the lyrics. His music is so addictive that he has a lot of followers.